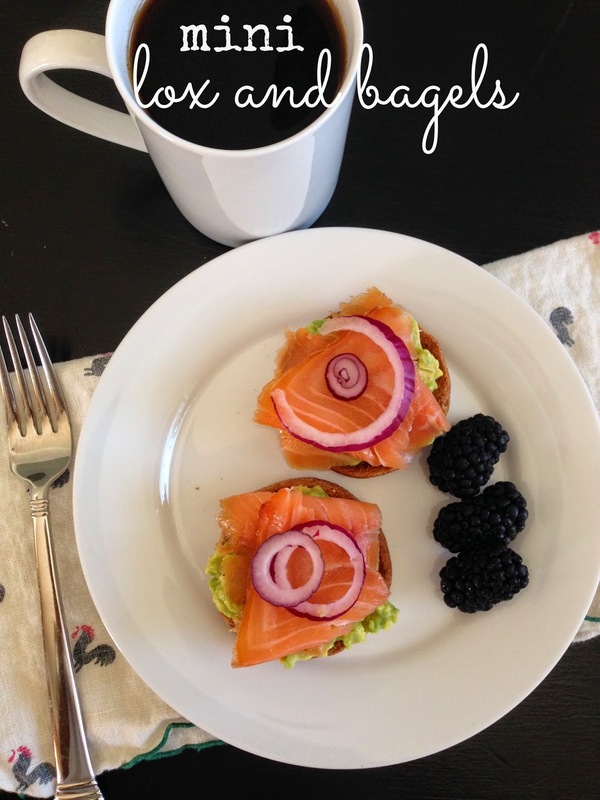 Life is too short to not enjoy the things you love so I made "mini" lox and bagels. 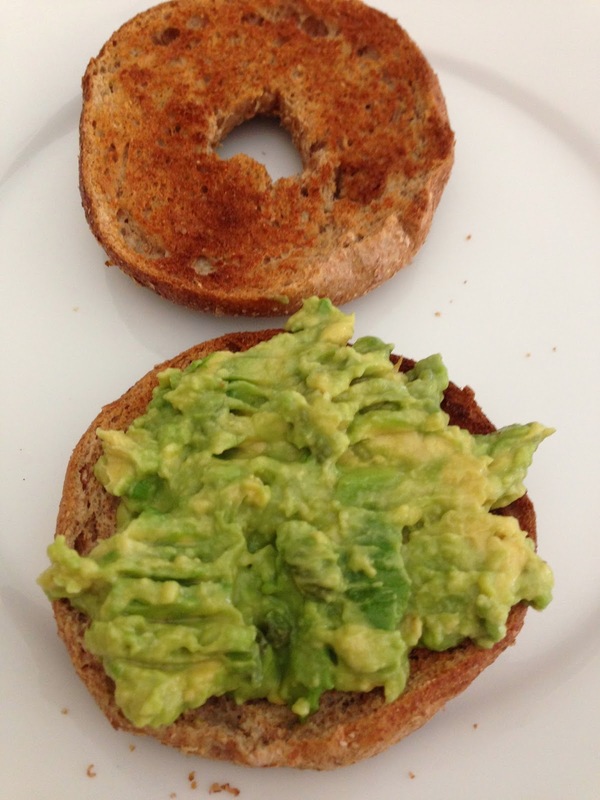 This time I prepared it a little different using homemade guacamole in place of cream cheese. 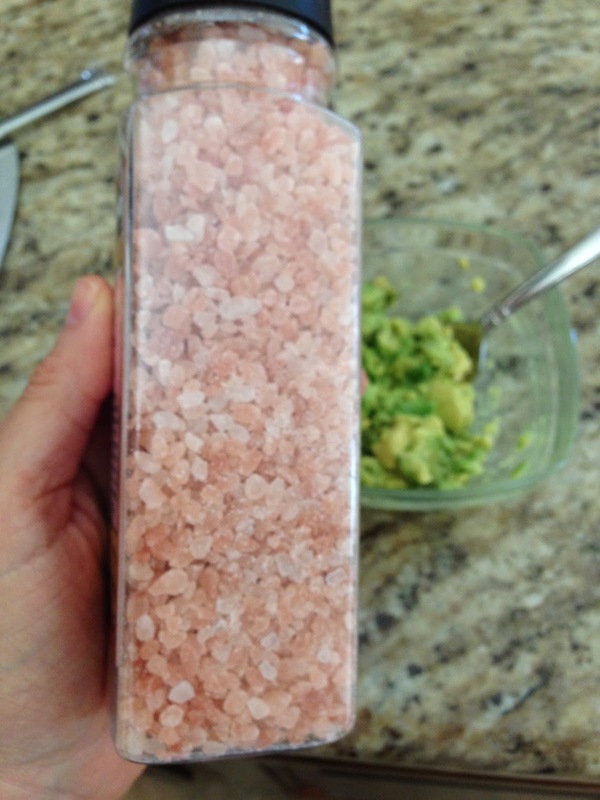 My version of homemade guacamole is avocado, fresh lime juice and himalayan pink salt. It was so delicious and I'm already craving it again. Did you notice my vintage rooster cloth napkin I decided to bust out? 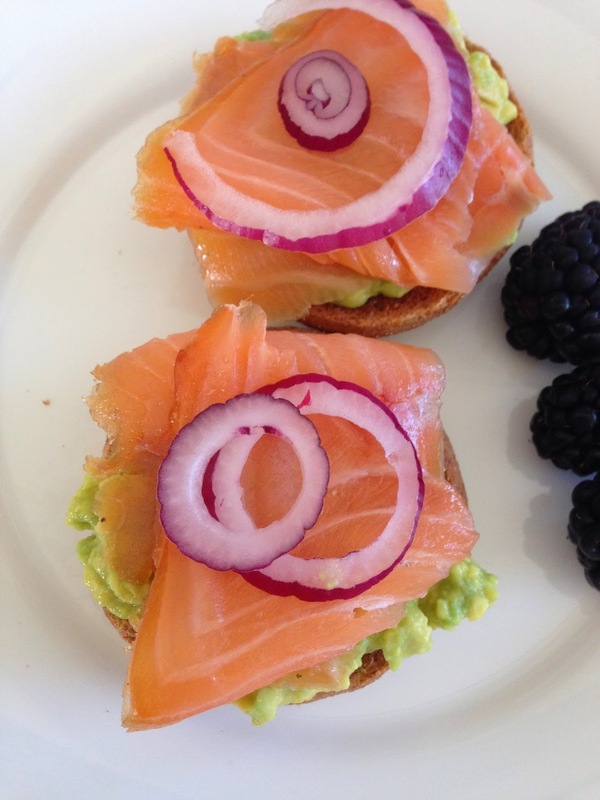 I also substituted a "mini" bagel instead of a regular size bagel. It was the perfect serving! CAN’T SAY A WORD, LOVE IT! 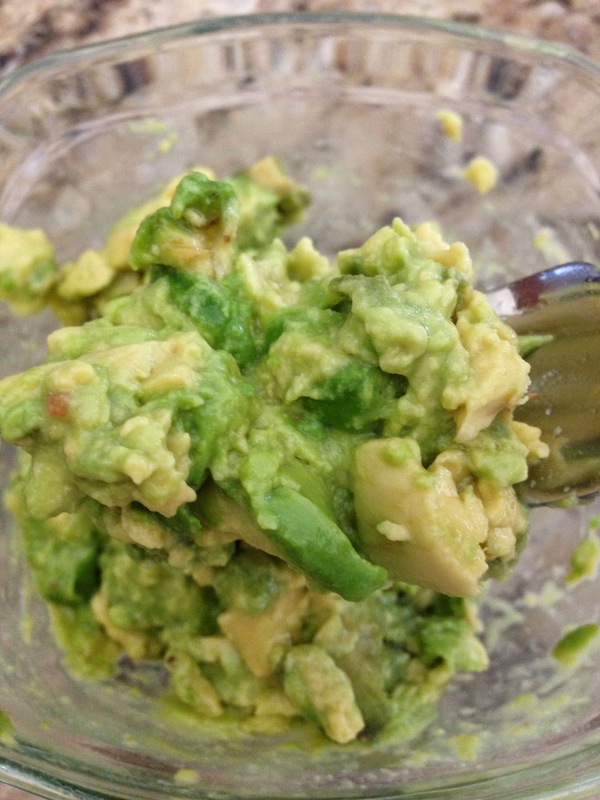 That guac looks amazing - what a great snack!